Featuring two new characters, this version of the game is slated to release July 17. 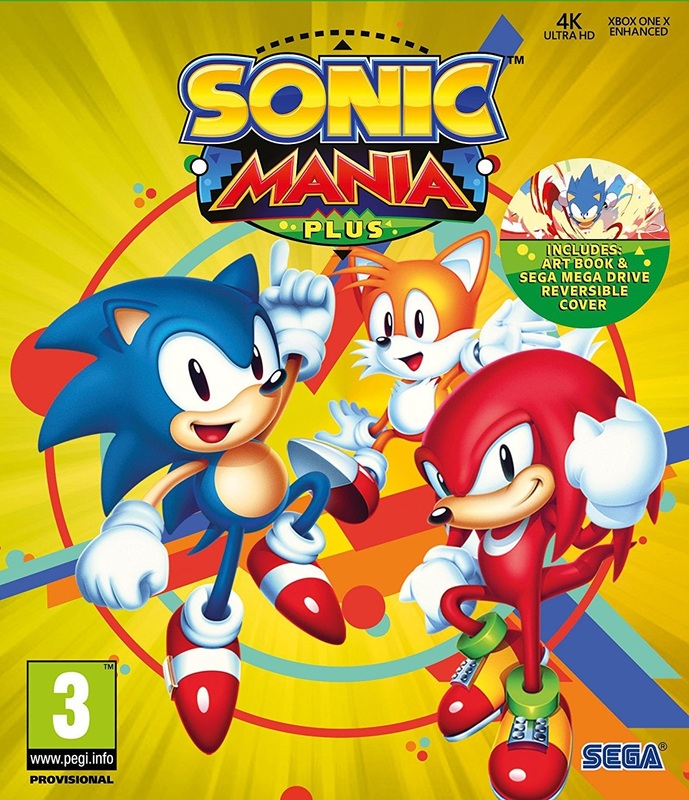 Sonic Mania Plus is the definitive retail enhanced version of the original Sonic Mania’s digital release, presented in a pristine collectable physical release. Building off its momentum and critical acclaim as one of the best platform games of 2017, the nostalgic pixel-perfect visuals and fresh gameplay will deliver a classic experience to gamers across the world!